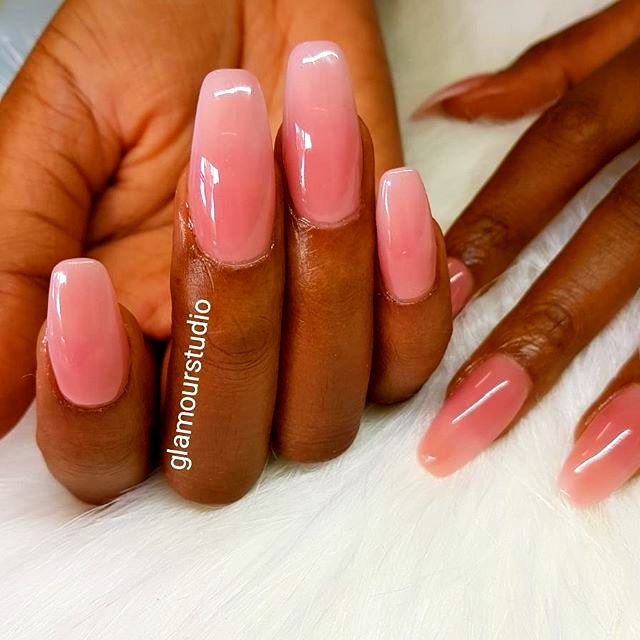 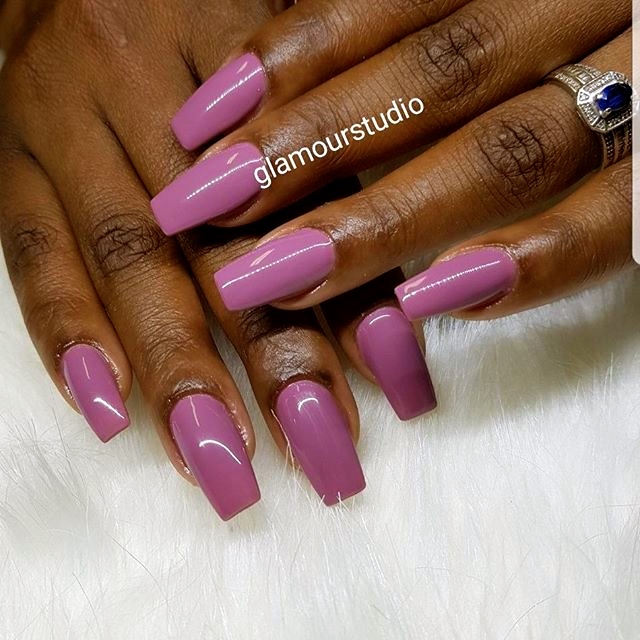 Specialising in massages, Glamour Studio is pamper central for stress relief at an affordable price. 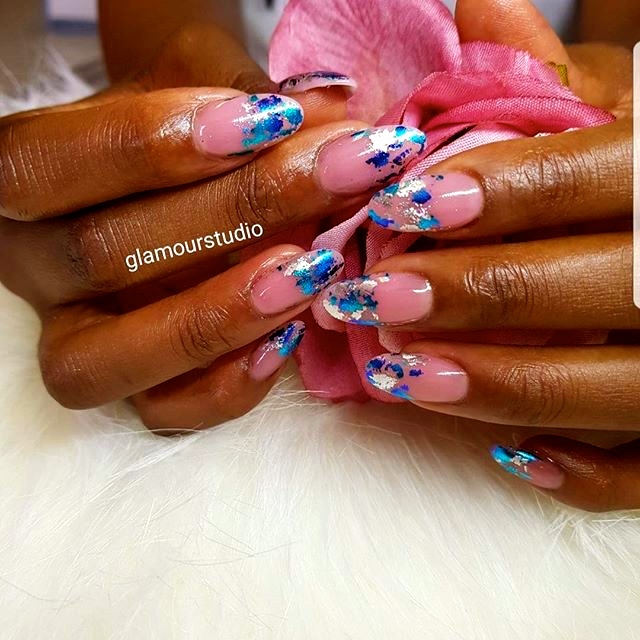 We are a beauty salon that offers a number of different treatments whilst transferring beauty education. 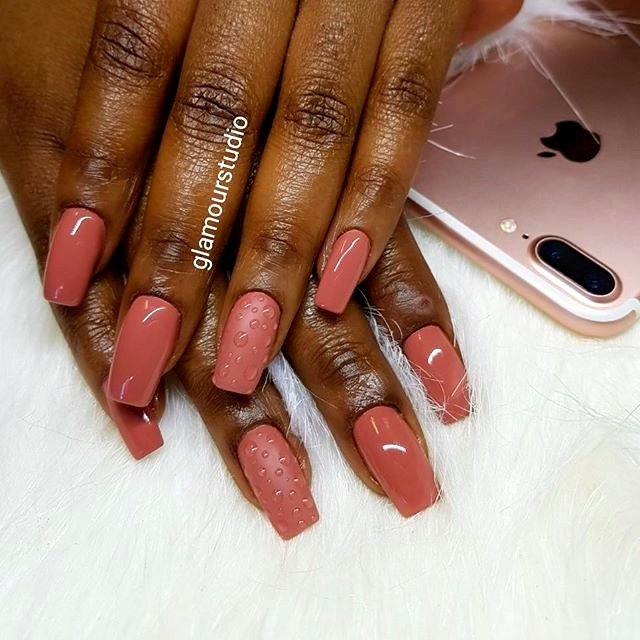 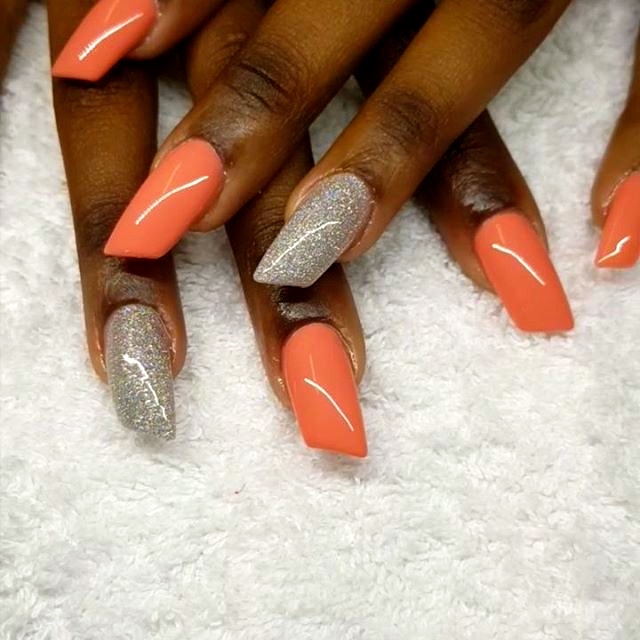 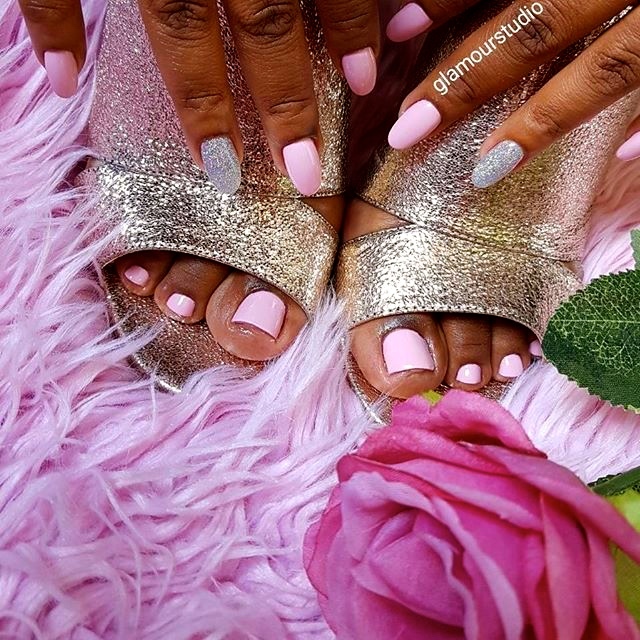 We specialize in Nails, Manicures and Pedicures and also eyelashes.